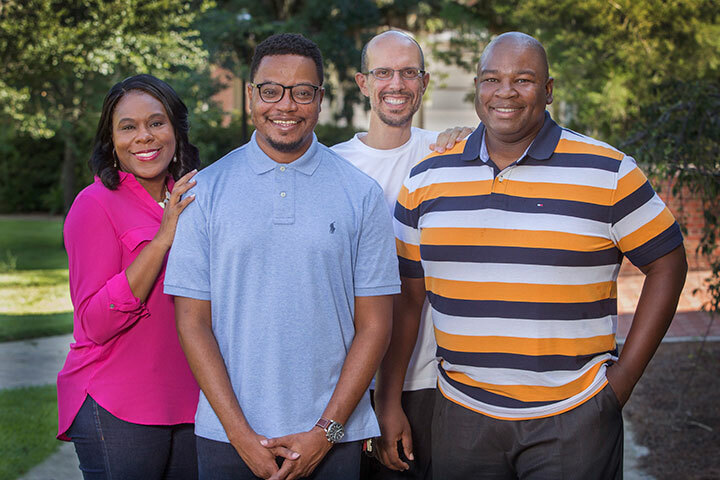 A new study from criminology researchers at Florida State University reveals that a more diverse school board can lead to more equitable school punishment among black, white and Hispanic students. The team found that black and Hispanic students were more likely to be suspended in schools with larger minority populations. However, white students attending schools with larger minority populations were less likely to be suspended. Researchers also found that district school boards that were more diverse, comprising black, white and Hispanic board members, reduced the likelihood of suspensions for all students. Additionally, the disparity among minority and white students was significantly diminished. 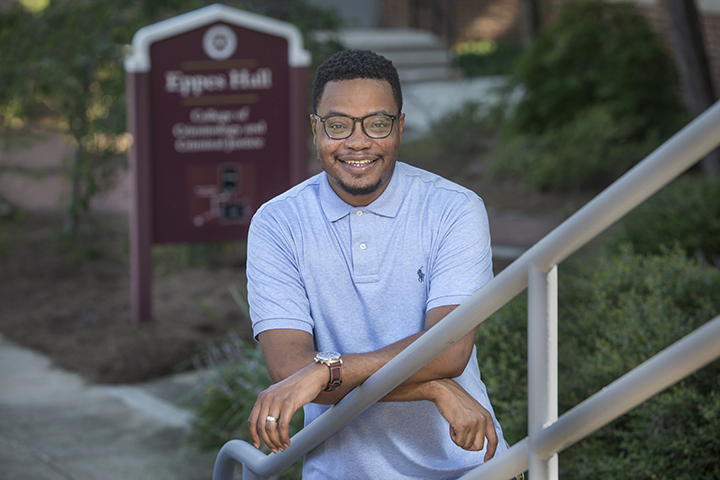 Cresean Hughes, a recent graduate of the College of Criminology and Criminal Justice, along with FSU Criminology professors Patricia Warren, Eric Stewart and Daniel Mears, and University of Massachusetts-Amherst Professor Donald Tomaskovic-Devey, used Florida Department of Education data from Florida middle and high schools to conduct the study. The team’s findings are published in the Journal of Research in Crime and Delinquency. While some may question why criminologists are studying school suspension and school district leadership, Hughes said there is good reason for criminologists to investigate this area. “There’s been a lot of research in the past 20 years about the ‘school to prison pipeline,’ which argues that school discipline can be a precursor to involvement in the criminal justice system,” Hughes said. In the mid-1990s federal legislation prompted zero-tolerance school policies, which led to students being expelled and suspended at higher rates and being punished for infractions that weren’t historically considered suspension or expulsion worthy, according to Hughes. Out-of-school suspensions are a more severe form of discipline that mirrors the broader punitive culture that exists in the criminal justice system. Although disciplinary action originates at the school level, in recent decades it has been increasingly governed by uniform procedural codes established by the school district. The researchers acknowledge the challenge administrators and teachers have when balancing a safe school environment against punishing student misbehavior. “Our work simply highlights that there is increasingly a need to revisit school punishment policies in order to ensure that our youth have educational opportunities,” Warren said. The research team also analyzed whether the racial makeup of the school board was an accurate depiction of the broader school district or county they represented. School boards generally consist of five to seven individuals. Although that is a relatively small group of people, they have a significant impact on school punishment policies. “The idea is that the school board, because it’s elected, should reflect the overall sentiment about students and punishment from the communities in which they’re chosen,” Hughes said. Authors suggest future research should examine school suspensions and racial-ethnic data across the United States, as well as whether racial and ethnic context is a factor in other school punishments, such as expulsions, in-school suspension and referrals to the justice system.